They’re family, after all. I would do anything for mine, and I bet you would for yours, too. Every moment spent with them is a cherished memory, but time goes by so quickly. It seems like mine were pups just yesterday. Your pets return love unconditionally from the start. Honor the bond you have with them by having them professionally photographed. By booking with me, you’ll be sure those priceless, fleeting moments are immortalized on breathtaking wall art that will last a lifetime. 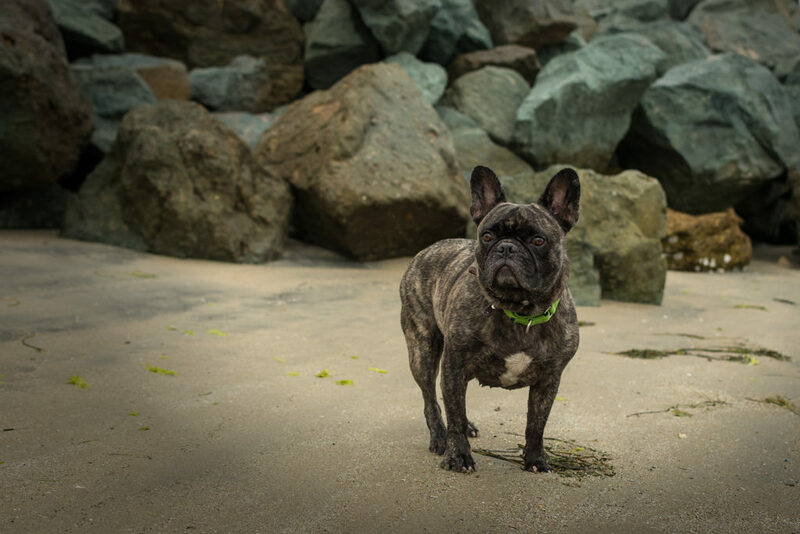 My Frenchie and I were lucky enough to have the Charmaine Gray Pet Photography experience. One of my best days of 2017! Charmaine took time to research my chosen location as well as paying specific attention to the weather reports so we'd get the best shots ever! Once on site she was cool, laid back and easy to work with. My dog Walter took to Charmaine right away. The photo shoot was fun and I felt I had a great experience after. Once the prints came back (They were Beautiful), Charmaine took time with me during my order process to make sure I was getting ALL the prints I wanted. (So Many Choices!) 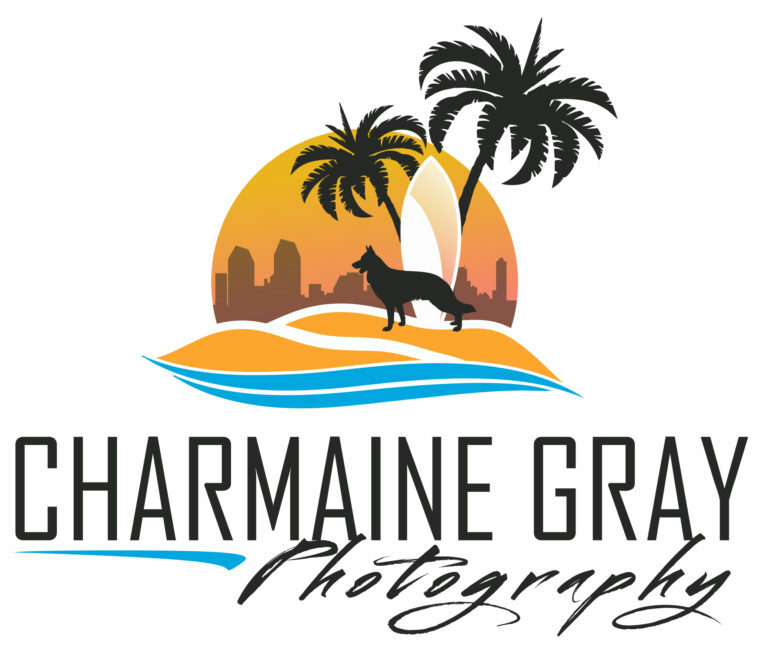 I'd definitely be up for another Charmaine Gray Pet Photography experience! What activity to do with Walter next?